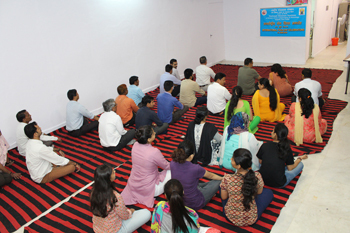 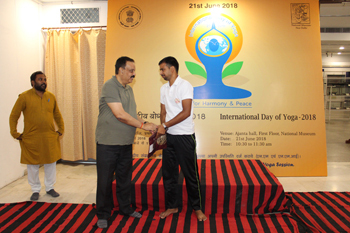 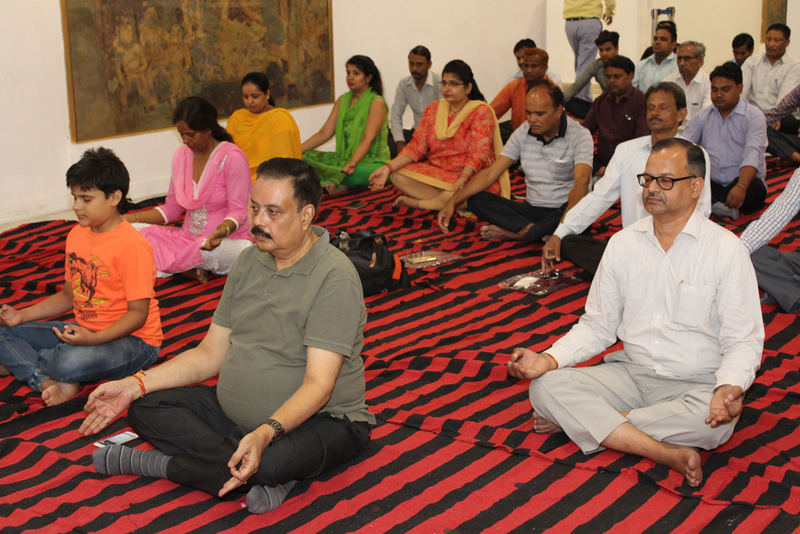 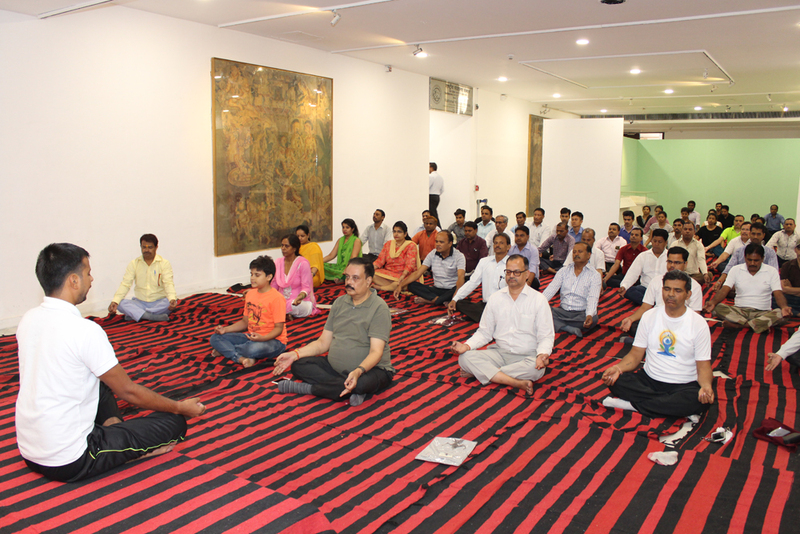 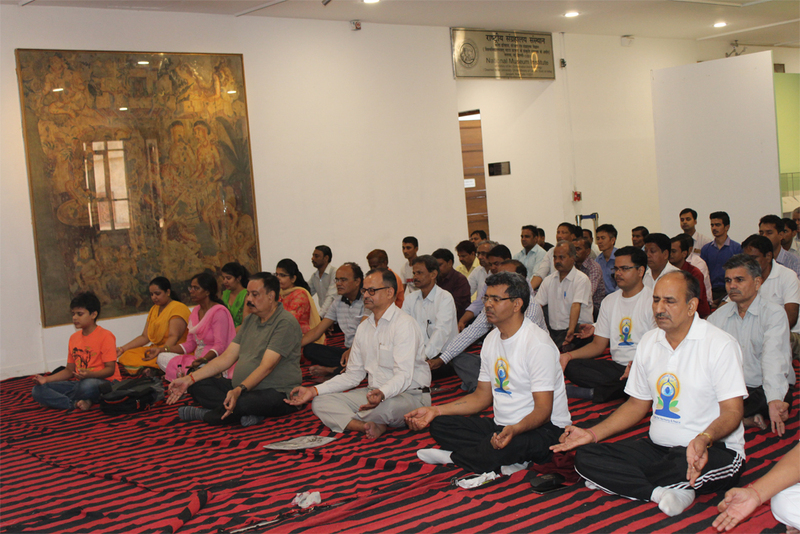 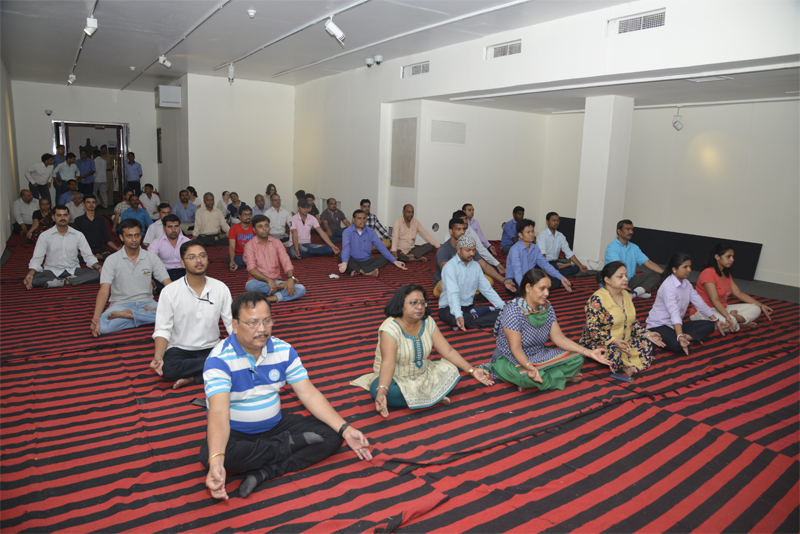 International Yoga Day was celebrated by the National Museum Institute in collaboration with the National Museum, New Delhi on 21st June, 2018. 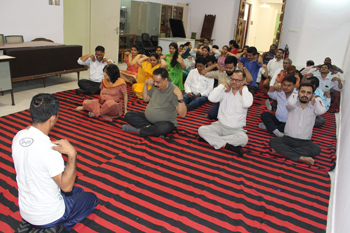 Some yoga experts were invited to lead the yoga session. 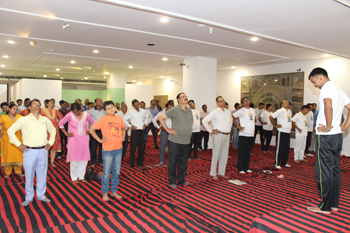 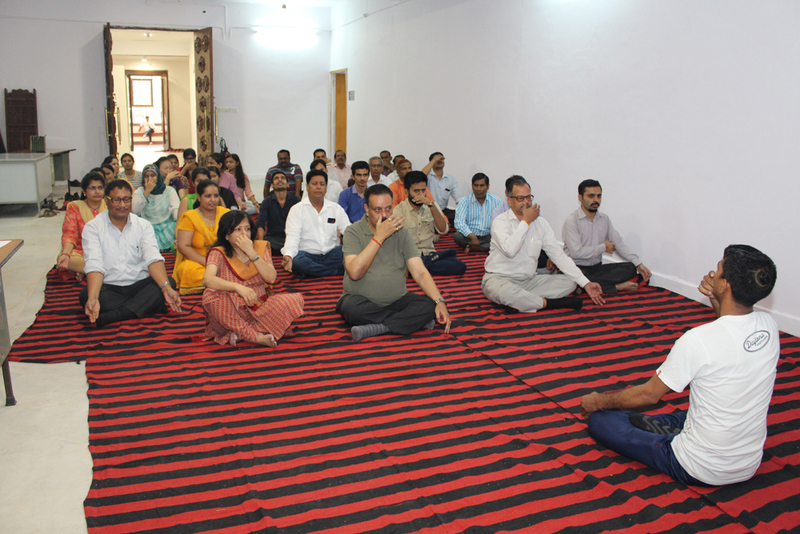 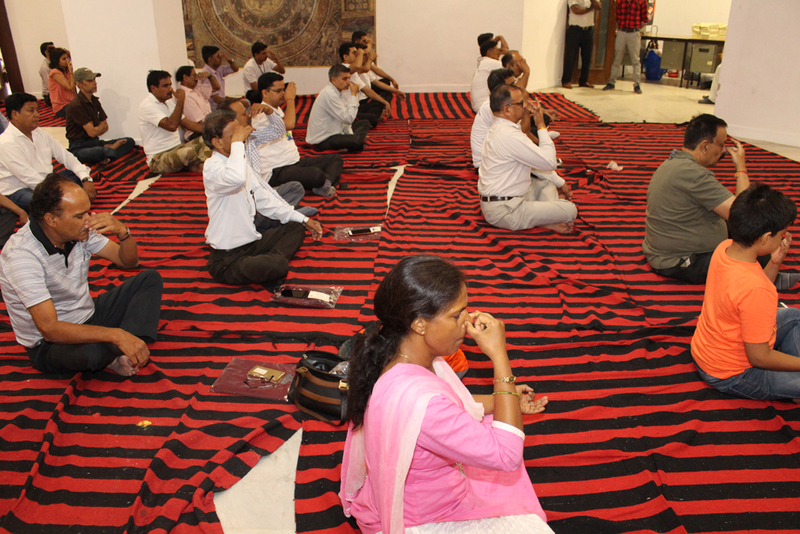 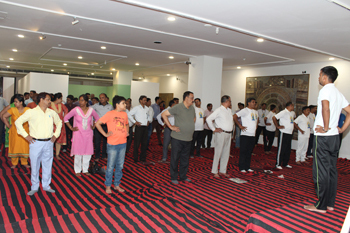 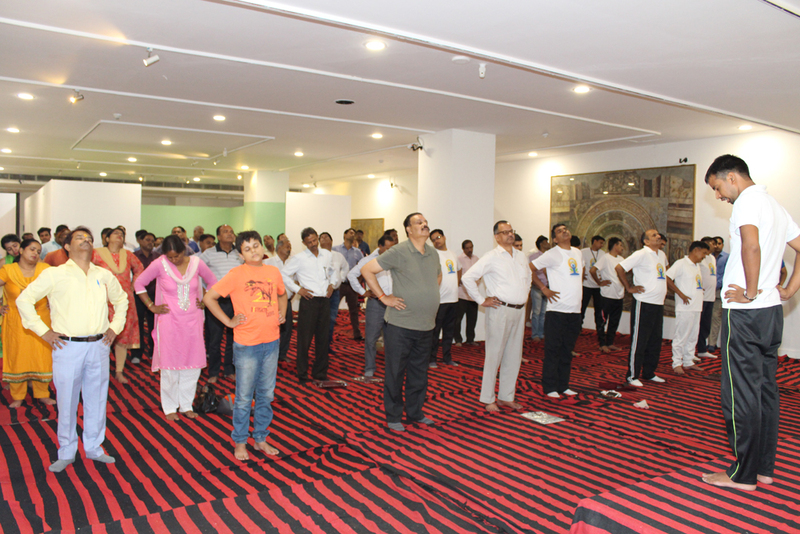 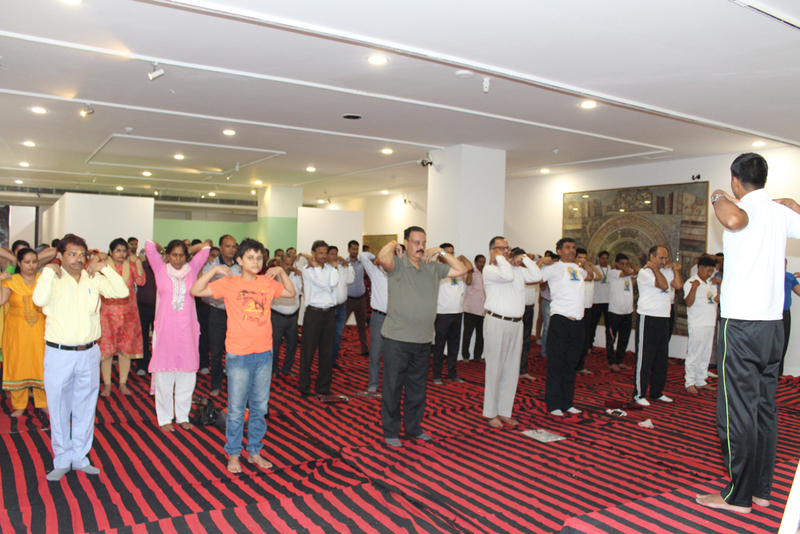 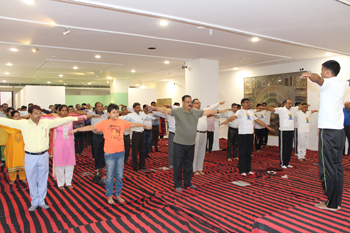 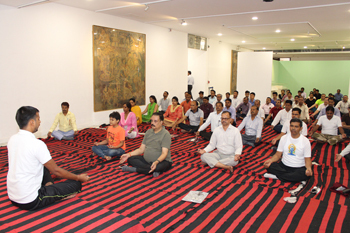 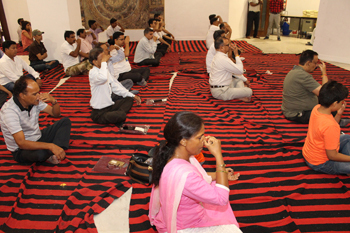 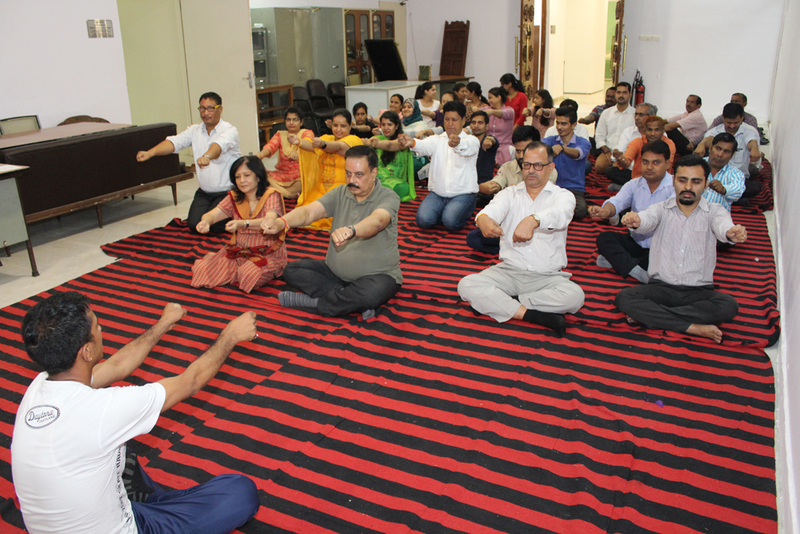 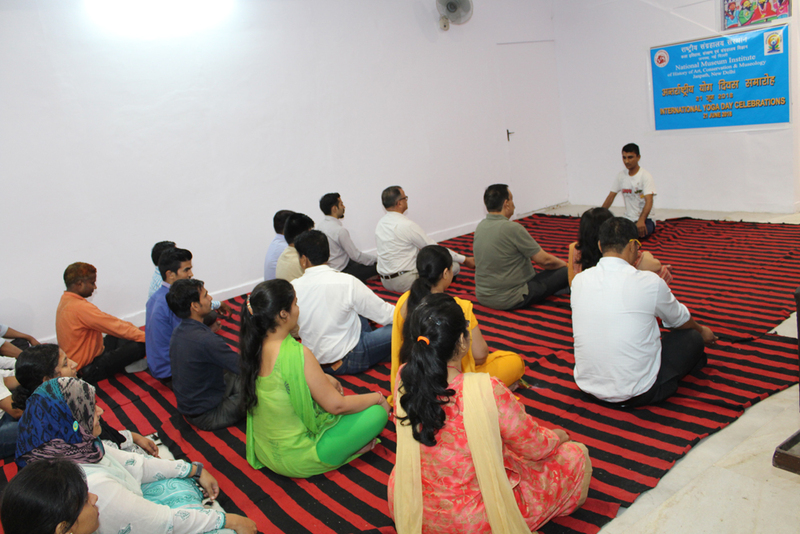 The participants practiced many yogic postures together, following the yoga experts. 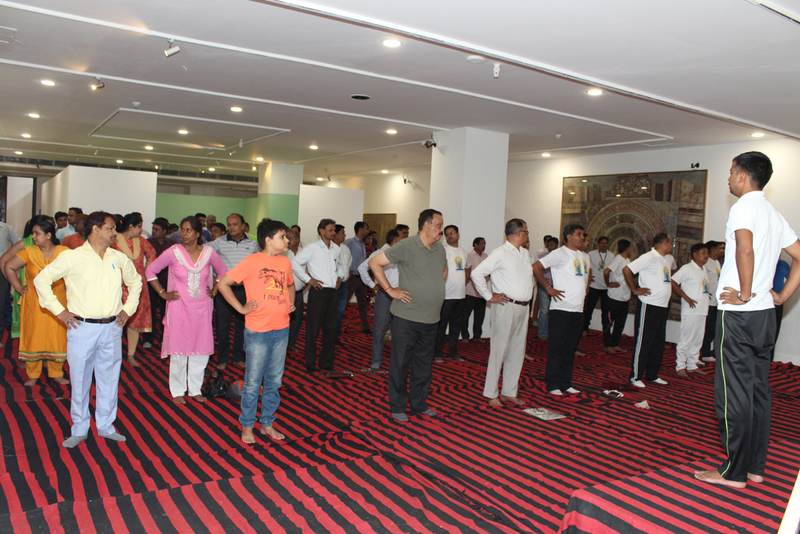 All the employees of the National Museum Institute participated enthusiastically.